Welcome to our website! We are so glad you stopped in for a visit! 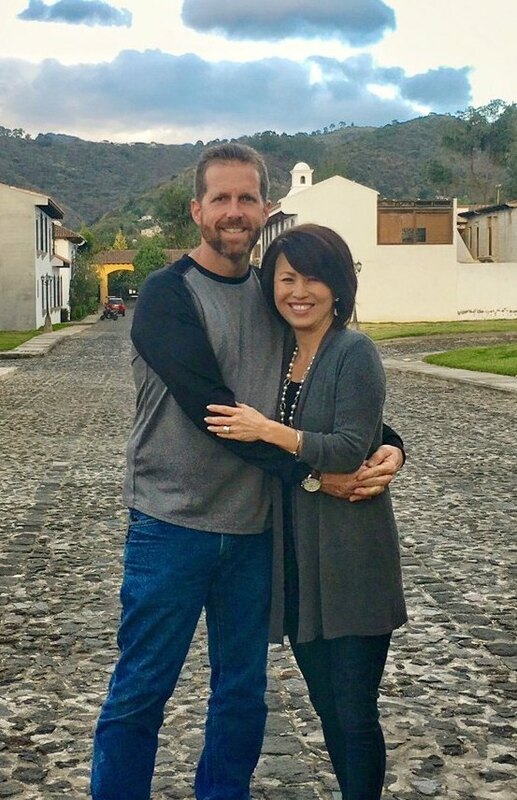 This past December, Jackie and I celebrated 26 years of full time missions service. Aside from our first year in Guadalajara, Mexico learning Spanish, 25 years have been spent ministering in Guatemala. We are living in exciting times and we believe our best days are still yet to come! Despite being a third world country in Central America, Guatemala…known as the “Land of Eternal Springtime” is such a beautiful country to live in. The Lord is doing amazing things here, especially in the lives of the people we minister to! We feel so privileged to play a small part of such a big picture. As we live by example and share the Gospel through His Word, we truly believe that with God, ALL things are possible! Please check out all the incredible things that have taken place here in Guatemala over the past few months and years, especially our “recently posted” section. We would love for you to subscribe to our website so you will receive notification when anything new is posted. Sit back, relax and enjoy the visit! Stay connected by subscribing. We promise not to send you unwanted information or spam. Copyright © 2019 Randall & Jackie Darby – Missionaries to Guatemala . All Rights Reserved.